Financial services firm IIFL Group has agreed to extend Rs 500 crore (about $75 million) in the form of structured debt to Mumbai-based developer Ariisto Realtors. The realtor, which is developing a residential project in Kandivali, a western suburb of Mumbai, will use some of the money for working capital and remaining to partially refinance loans of existing investors. Of the total, IIFL has already disbursed Rs 370 crore (nearly $55 million). A spokesperson for IIFL confirmed the development, which was first reported by Mint citing a senior Ariisto executive. The developer is backed by Piramal Fund Management Pvt and HDFC Portfolio Management Services, part of HDFC Asset Management Co Ltd.
IIFL, which has been an active investor in real estate projects through both its non-banking finance company and its private equity arm, had invested Rs 80 crore in Ariisto Realtors in 2014. 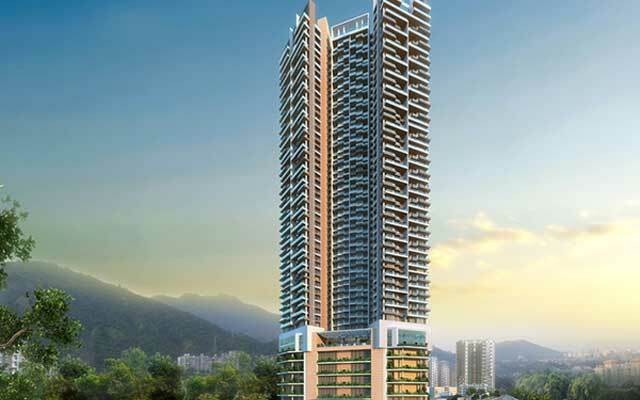 Ariisto Realtors has 19 residential projects in various parts of Mumbai. In a separate deal, IIFL and Edelweiss Group have decided to jointly invest Rs 725 crore (about $108 million) in Bangalore-based developer and landowner Manyata Promoters. While Edelweiss is lending nearly Rs 450 crore (about $67 million), IIFL will invest Rs 275 crore (about $41 million) in Manyata. Manyata Promoters will use the money for two of its new plotted development projects. Manyata is a shareholder in Embassy Manyata Tech Park, an information technology special economic zone in Bangalore, along with realty firm Embassy Group and investor Blackstone Group Lp. The developer is also looking to repay loans of existing investors IFCI Ltd and Blackstone Group. An emailed query to Edelweiss Group seeking details of the development did not elicit any response by the time of filing this article. Mumbai-based IIFL, earlier known as India Infoline Ltd, operates businesses in non-banking finance, housing finance, wealth management, retail broking, institutional equities, investment banking and insurance distribution. Recently, Fairfax India Holdings Corp increased its stake in IIFL Holdings Ltd to 30.72 per cent through an open offer. PE firm Carlyle is another significant institutional investor in IIFL with a 9.27 per cent stake. Ashish Dhawan, founder of ChrysCapital, who is currently involved in philanthropic activities, is also a private investor in IIFL.